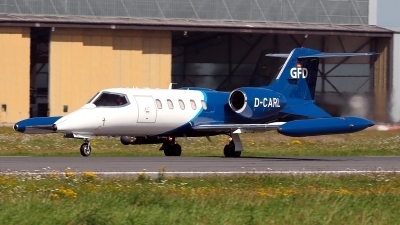 Gates Learjet 35A (D-CARL; cn35A-387) from GFD, parked in the static during the spottersday, prior to the "Tag der Bundeswehr". 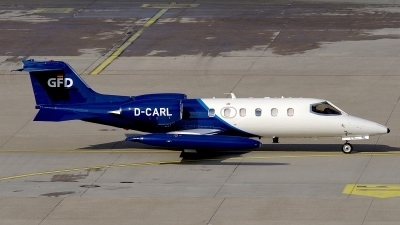 Face to face with the Gates Learjet 35A (D-CARL; cn35A-387) from GFD, parked in the static during the spottersday, prior to the "Tag der Bundeswehr". 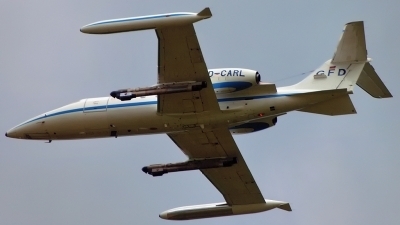 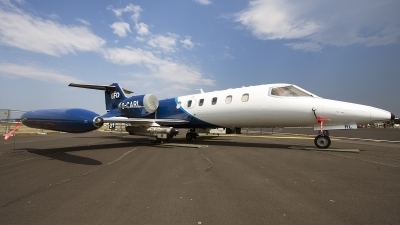 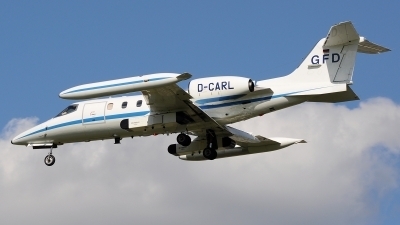 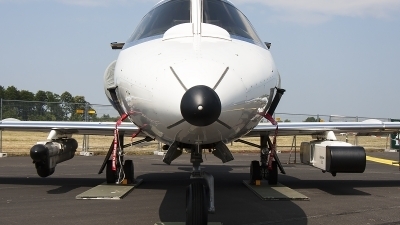 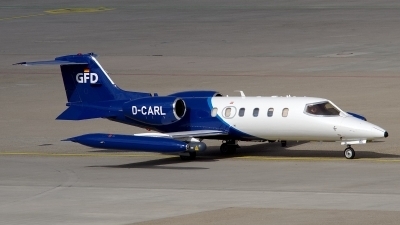 Learjet 35 with a special electronic EADS containers. 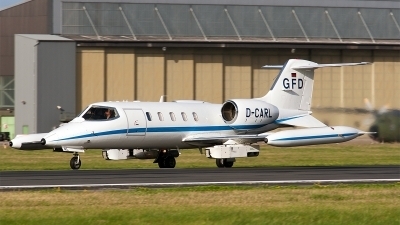 International air exercise MACE XIII 2012.